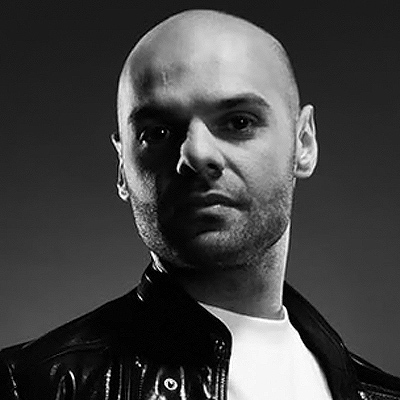 The multifaceted producer behind the new alias, Siopis, has slightly polished a shining glow on his veteran image, putting a fresh meaning to the phrase,“new bigginings.“ Recently, Jannis Siopis was snagged to join the Get Physical artist roster. Although no rookie, Siopis has since been hailed as „on of the labels`most exciting young guns.“ His most recent GP release, „Penny from the lane,“ featuring vocals from Mr. Brean, scored him mega brownie points with electrolovers and landed rave reviews in some of the hottest rags. Groove Magazine reviewers boosted it as a kneedropping experience and filed it directly into their favorite record case! The future of Siopis with GP is just kicking off. In addition to two upcoming releases and a GP label night showcase with DJ T., M.A.N.D.Y. And the gang, Siopis will also take on South America and Mexico in November with a full blown tour that keeps growing fatser than the beat of a base drum. Siopis BIO One may indentify Jannis Siopis as the former Silversurfer from Crosstown Rebels, a rather raw, dark and mysterious lad in his early days. His roots derive from a traditional Greek background in a modern German setting. A classical love affair with his clarinet and trumpet later coincided with his creative talent for breakdancing, graffiti art and spinning records, ultimately, landing him DJ gigs in almost every club across the Greek Islands. The big move to the “electronic music metropolis” – Berlin, was a careful one yet a wise one, launching his musical career into full swing. „Welcome to Berlin“ was born, THE TUNE of 2003. 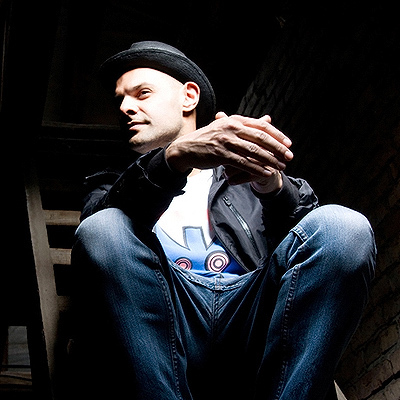 Artist and label cooperations with KIKI, Bpitchcontrol and Playhouse followed. 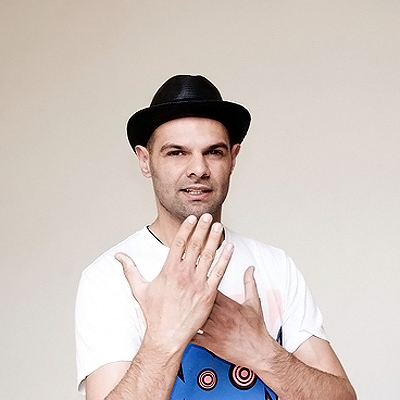 International club icons from the likes of, The End, Souvenir, The Firm and many more established Jannis Siopis as one of the most wanted underground DJs, live acts and producers worldwide. Currently, Siopis is signed and successfully releasing with Get Physical Records. His new sound and image makeover keeps Siopis at the decks, busy with remix requests from Front Room‘s Jessie Rose to Extended Play‘s and Leftroom‘s Chris Duckenfield. 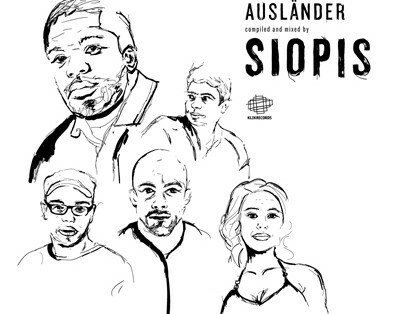 Siopis has shaped his beats into a groovier, house affair sticking to his fundamental elements and continuing to keep his sets and releases just as respectable as they always were. 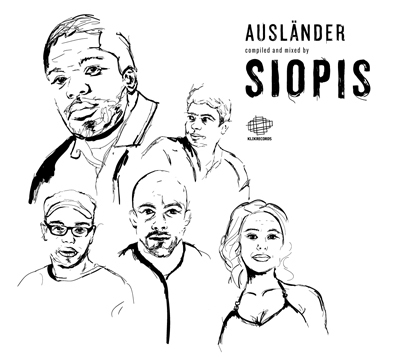 In 2011 Siopis comes back with his first mixed compilation "Auslander" on Klik Records, a perfect mix of condemporary classy voyage into the dance paths of electronica.